This mod fixes the weapon weights for a select few guns. 10mm/Compact, 44, assault/combat rifle, handmade rifle, radium rifle, combat shotgun and pipe revolver. 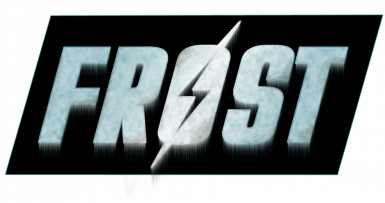 FROST Survival Simulator Not really required but why would you use a mod meant for it without it? This mod fixes the weapon weights for a select few guns. 10mm/Compact, 44, assault/combat rifle, handmade rifle, radium rifle and pipe revolver. May return and do some of the guns left out but don't hold your breath on that. Changes are reduced weights to the above weapons and their receivers while keeping them in line with Frost's changes. None of the other modifications were touched as of yet.